implementing a process to successfully submit guest posts will set you ahead of the pack. Google Analytics to review keywords currently performing well for you that may provide opportunities for increased rankings. Google Search and Google Keyword Planner for related keywords people are actively searching on Google. 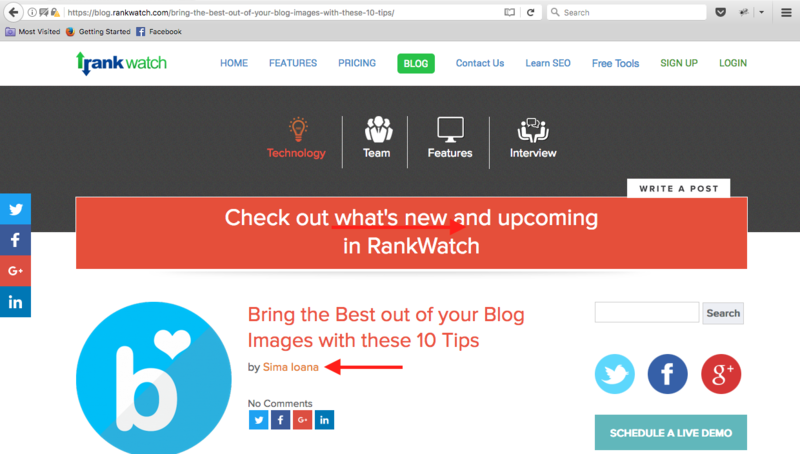 Research competitors’ high ranking keywords and backlinks using RankWatch. Whatever content you build ultimately needs to be around the anchor text, which is the keyword containing the link back to your site. Then, you should incorporate related long-tail keywords/LSIs in the article and headline. To view related long-tail keywords, type in your targeted keyword and see Google’s suggestions in the search toolbar. Search for your targeted keyword and view more related searches below the organic results. You’ve got keywords you are looking to rank higher on. Great ! 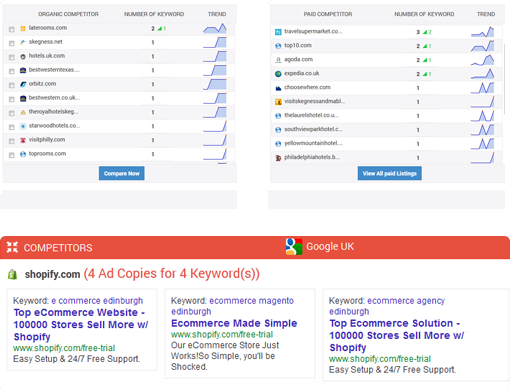 Now you need to dig into the top ranked pages for each targeted keyword on Google. Take thorough notes reviewing how engaging the content is. Use tools like Buzzsumo to measure how much people are sharing each page. Note any supporting visuals and whether they are generic photos (like a picture of someone sipping coffee versus informative images directly relevant to the actual content). One study showed that when an individual hears information as opposed to seeing it, they’re likely only able to recall 10% of it. However, when providing information through an image, people retained 65% of the details three days later. Roundups are the lowest hanging fruit in finding great backlinks. Many industry niche news sites will have a weekly roundup post containing multiple links to content on other websites. 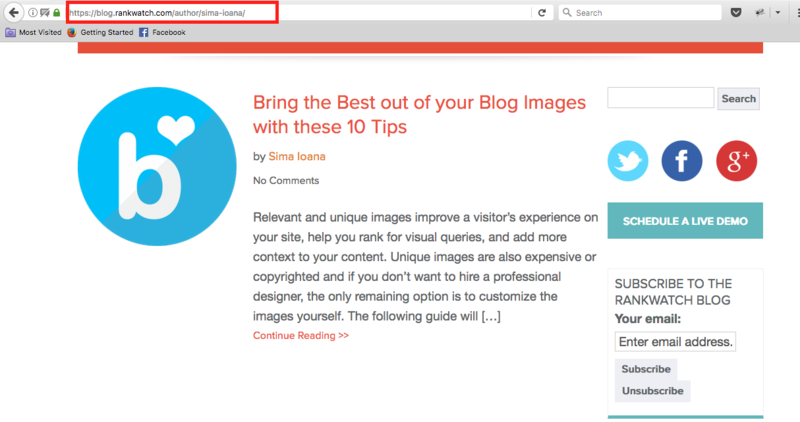 Many sites tag posts by author name, so you can see how many times a contributor wrote articles on a site. Find this by clicking the author’s name. 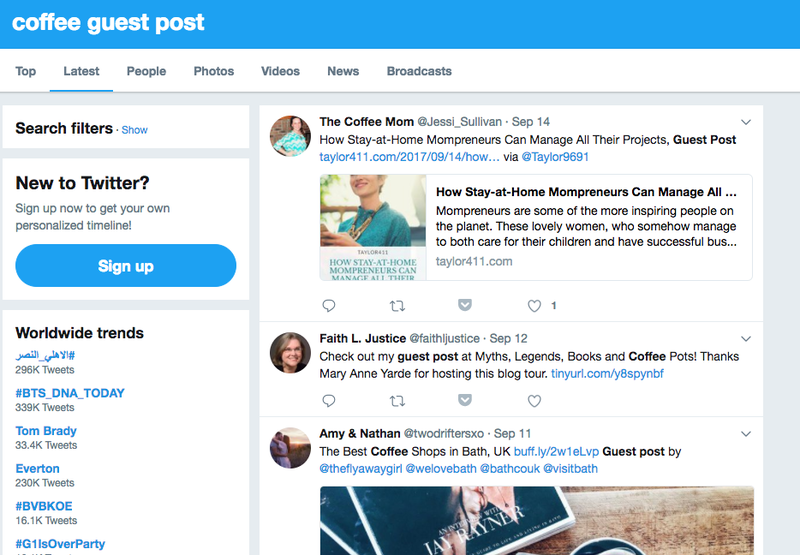 If some authors only have one post and their bio contains external links, that’s a strong indicator they accept guest posts. 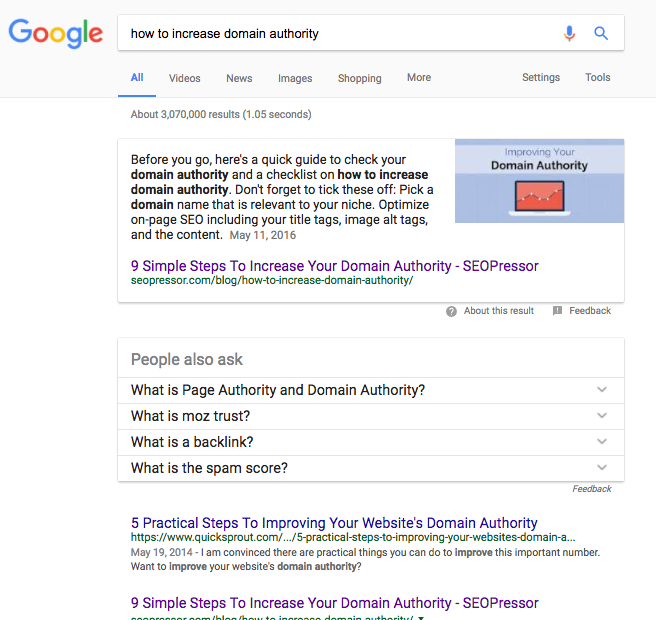 While it’s far easier to place backlinks on brand new sites, they aren’t anywhere near as valuable as websites with domain authority. Sites with top rankings of highly competitive keywords in your industry usually have domain authority. 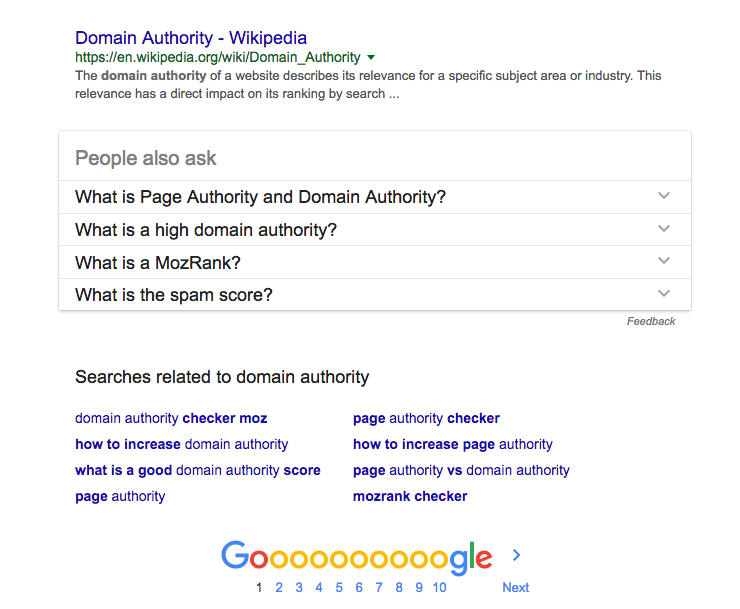 Leverage tools like Alexa and Website Analyzer to estimate the amount of traffic and domain authority the site you are looking to place content on receives. You can hire a virtual assistant or create a spreadsheet to compile potential backlink opportunities. After you’ve identified who you are looking to target through a spreadsheet, divide your outreach strategy by who has guest post guidelines and who doesn’t. Most sites containing guest post guidelines have those for a reason. They want you to follow them, or they will likely ignore your outreach. For sites without guidelines, you’ll want to track down the blog editor you are looking to get a backlink from. If their email address isn’t on their site, check out tools like Hunter. Or, use some Google-fu skills. Search by “@theirdomain.com” to either find their email address or the basic structure of everyone’s email address at their company (i.e., is it john@domain.com, jsmith@domain.com, johnsmith@domain.com). You may also find an editor’s email address on social profiles. Manually checking their Twitter, LinkedIn, and other social sites can help you in developing a more effective, personalized outreach. Before we go into what to do, it’s important to note what not to do and some of the common mistakes people make in attempting to generate backlinks. High domain authority websites get a ton of inquiries. If you don’t have time to research their content and who writes it, hire a virtual assistant to do the legwork. Have you ever received a cold email where nearly every sentence starts with the word “I”? Here is an actual (terrible) follow-up email I got to a guest post request. How long did that last in my inbox? Not long. Also, unless your product or service contains a literally earth-shattering feature, don’t lead your outreach emails or proposed guest post content with it. You need to make your pitches concise but informative. Look, some people will be creeped out you looked them up on social profiles before you contacted them. But even if it’s a brief mention about a television show they like, they’ll at least know it’s not a blanket email. You can also look for other potentially simple ways to help, such as pointing out minor site bugs or spam comments on their blog. It should be crystal clear after the first time they read your pitch what you are hoping to have placed on their website. To make your pitch more concise, including bullets. Keep what your company does to no more than two sentences. 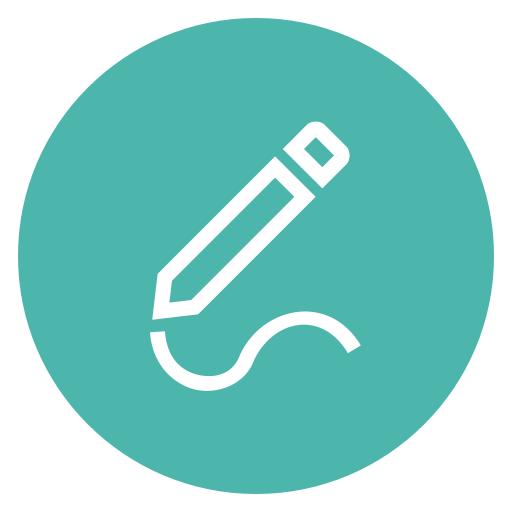 If you don’t already, include your website and social profiles in your email signature. At the end of your outreach message, it should be clear why they would want to have your guest post on their site. Whether it’s because you are publishing something of great value to their readers or you have previous blog posts with high amounts of traffic, it needs to be easy to take action. You can move the conversation forward by placing a question at the end of your email. You can also mention what you’ll do in return to make sure valuable content is published on their website. You can talk about replying to any post comments and promising to share across your entire social network. Many high-performing pieces contain original content based on interviews from experts. And of course, you should reach out to your industry’s experts to gain insights on a topic you are looking to write about. It not only provides more valuable information to the post’s audience, it creates sensational opportunities to reach out after publishing and ask for a share. Bottom line? Most high authority folks are always looking for helpful content to share on their networks. For sites with regular roundups, ask them if they are putting together a future roundup. Briefly, discuss the topic you are looking to write about and ask if they’re interested. You create a micro-commitment here confirming they are interested in the topic. That way, you can send them a link once the post is live. Planning your outreach can also help generate additional viewers through social sites like Reddit. Research specific subreddits to see the most popular content and how it’s positioned. Day of publication, you can make sure your team boosts the visibility of content on sites like Reddit by having each person upvote, like, or share posts. 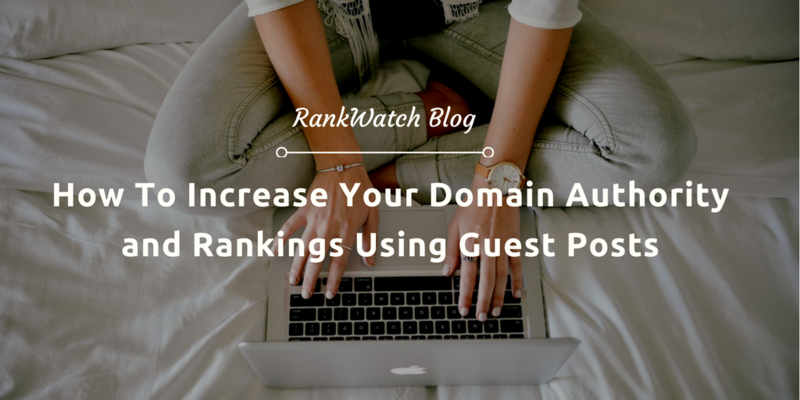 In sum, when you implement a policy for guest post submissions and follow that structured, nuanced plan consistently, you’ll find in time that your efforts will bear great fruit, rocketing your domain authority and rankings upward. Elijah Masek-Kelly is the Founder of PowerfulOutreach, which is a PR outreach service that blends content marketing, SEO strategies, influencer marketing and PR tactics to help people get exposure, earn influence, build their brand, and establish expertise in their industry. With experience as a writer and a PR professional, Elijah is in a unique position to help others make connections that result in change.